Find a fresh look for your kitchen with Ajkerdeal.com. 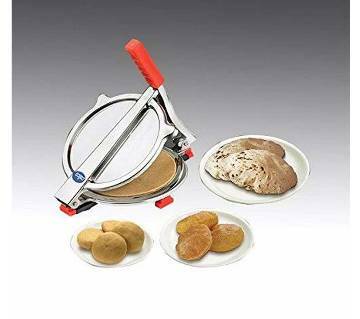 With our small kitchen appliances you can now make roti, puri, noodles & semai, cake, dough, biscuits and many more at your home. 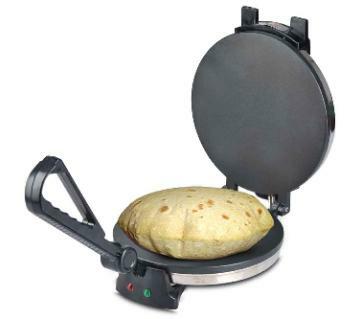 Let your guests wonder about the secret of your evenly shaped puris and rotis ! 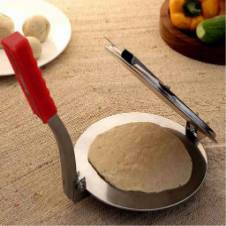 Our roti maker machines will help you to prepare easily round shaped rotis, tortillas and many more for your easy and smart cooking experience. 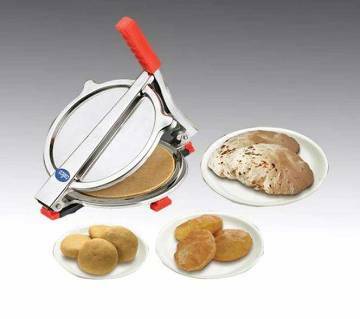 We offer puri maker which are durable and easy to use. 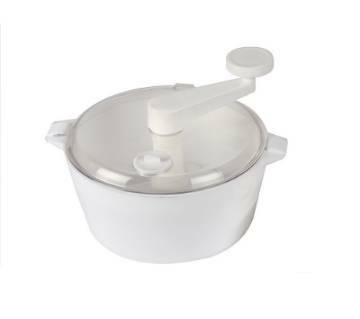 Our exclusive puri maker is also made of heavy stainless steel. 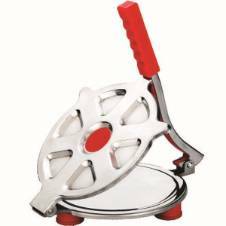 On our Site, we have the best quality original Jaipan ruti maker in Bangladesh; these roti makers are durable, efficient & comforatble to use. Besides, we have Laaibah & other branded roti makers. Our Site provides an excellent quality automatic noodles making machine for making noodles, pasta, chowmein etc. Try with our semai maker to make different shaped semai for any celebration. 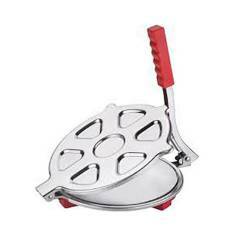 Beside these, check out our biscuits maker to make biscuits, cookies of your favorite. 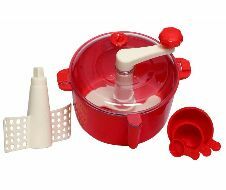 Buy cake & biscuit maker, mini cake-pop maker, donut maker, pancake machine and dispenser from the largest online shopping mall. For soft and fresh baking, our dough maker will ensure you perfect consistency. We feature a variety of best quality and durable products for your kitchen. Upgrade your kitchen in an easy way and make your kitchen chores easier and more flexible with Ajkerdeal.com. AjkerDeal has wide variety of Kitchen & Dining products to find your desired product to make your daily life more easy.